Saturate Audio’s 29th release comes from the British talent Arcalis (aka Simon Tarr). 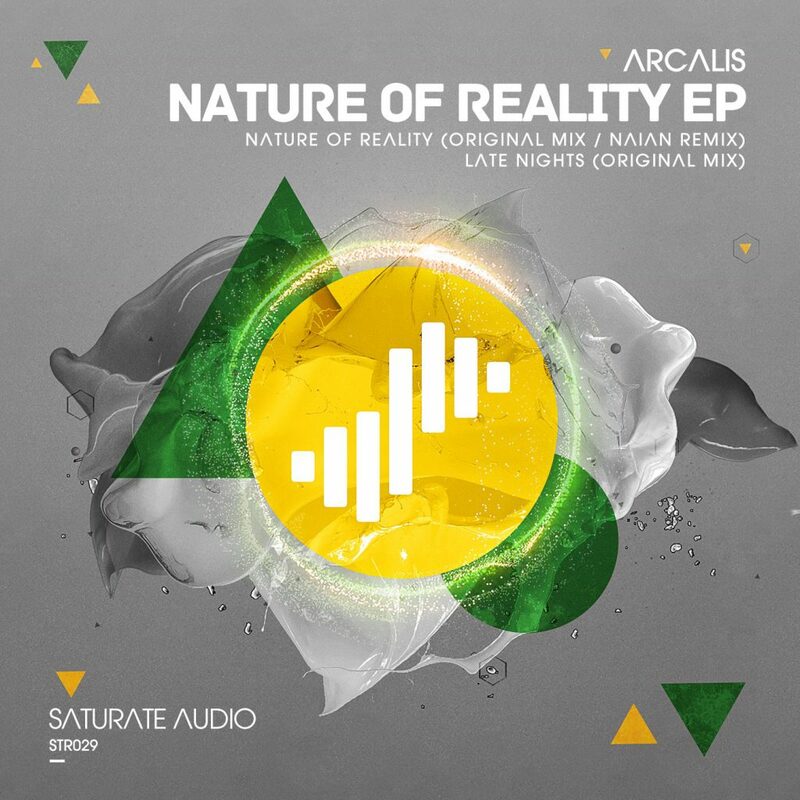 Already well known for his progressive trance sound and continued support from Markus Schulz, amongst others, Arcalis brings us the fantastic ‘Nature Of Reality’ EP. On the A-Side is ‘Nature of Reality’- an emotional anthem, with dreamy vocal samples and a blissfully smooth melody. On remix duties is Slovenian trance talent “Naian” who transforms the deep melodic masterpiece to a bigroom trancer.On the flip side comes ‘Late Nights’ bringing us one of those B-Sides we all pray for…deep, dark and techhy all rolled into one. We’re sure you will love this!